Many cruises offer you the chance to explore breathtaking islands and spend time on the beach, while others take you past historic marvels that show how modern society came to be. Take advantage of Celebrity cruise deals to the Mediterranean and enjoy both. 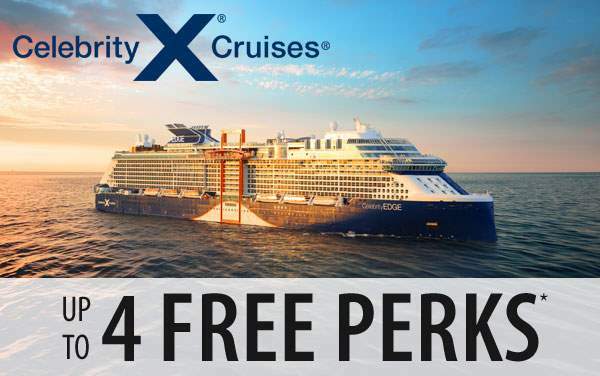 Celebrity Cruises to the Mediterranean travel to all points in the region. Tour the ruins of Athens one day, and then spend time in Rome the next. Ride a gondola in Venice, and then head to Spain to catch an authentic bullfight. With so many destinations and cultures to explore in the Mediterranean, plan to spend a couple of weeks on board your ship. Thankfully, these ships are equipped with all types of entertainment. Live shows, luxury spas, shopping malls and spacious pool facilities ensure that your time on board the ship is as relaxing and exciting as the various ports of call. 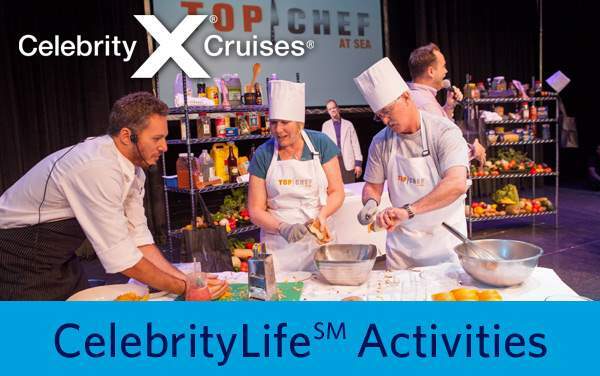 Browse the latest itineraries and deals on Celebrity to the Mediterranean and contact The Cruise Web today for more information and non-published specials!